Previous postNews! 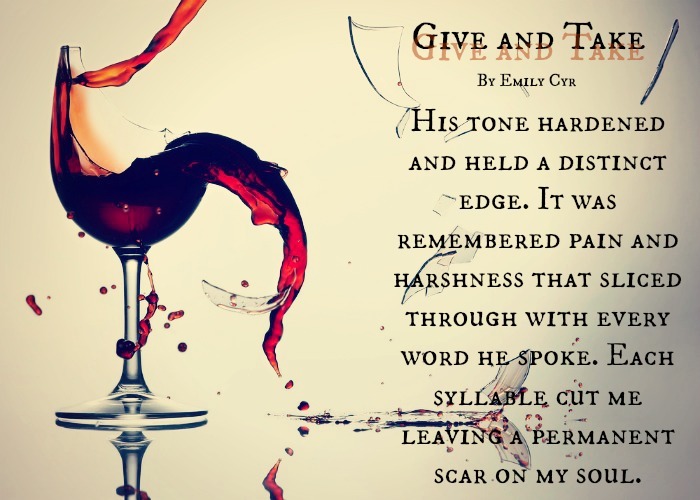 We have another #GiveAndTake Teaser!!! 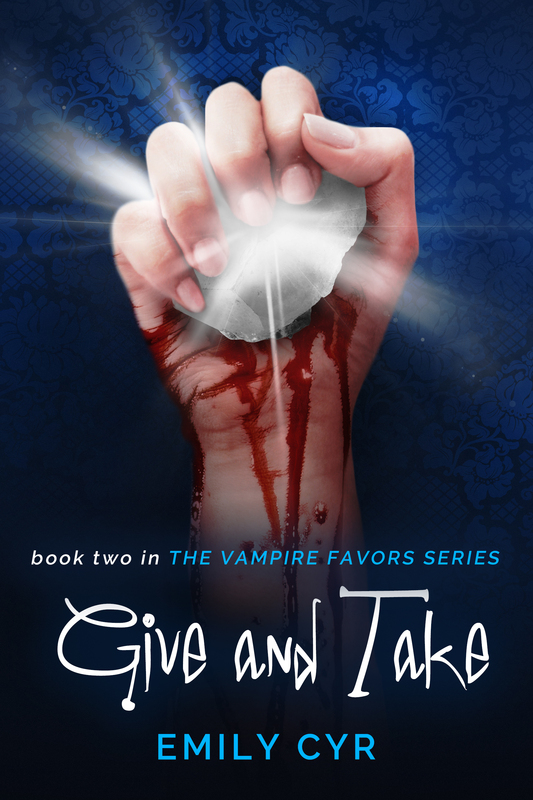 Next postIt’s Give And Take’s Book Birthday!! !